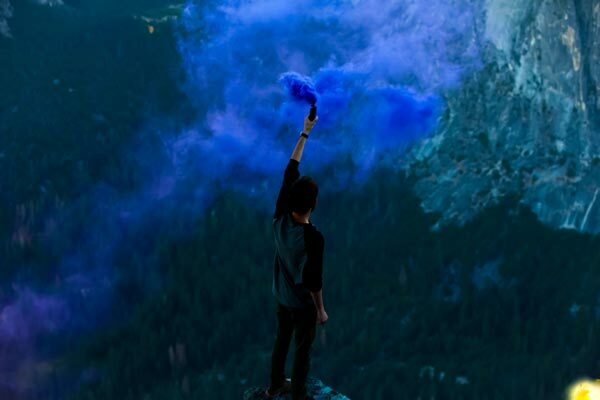 The arena of Home theaters has been difficult to understand, with multiple components, hundreds of industry terminologies and ever changing technology. To make your understanding clear on this topic, we have launched the Home theater Almanac on our blog, the Almanac takes on a different topic related to Home Theaters every week and covers it in enough detail for you to be interested for your dream home theater in Bangalore! What are you waiting for? Click on this link to get started. Have no idea where to start off with an empty Home Theater room? That's history now, Thasmai's consultants offer solutions right from the layout & design of the room to the selection of every element of the home theater experience. And also, we offer the most optimal solution to your needs, not the most expensive! To really appreciate the level at which today’s home theaters function, you need to visit our demos at any of our branches in Bangalore. Too lazy to come over for a free demo? How about we play any movie of your choice in Bluray for you when you visit us! 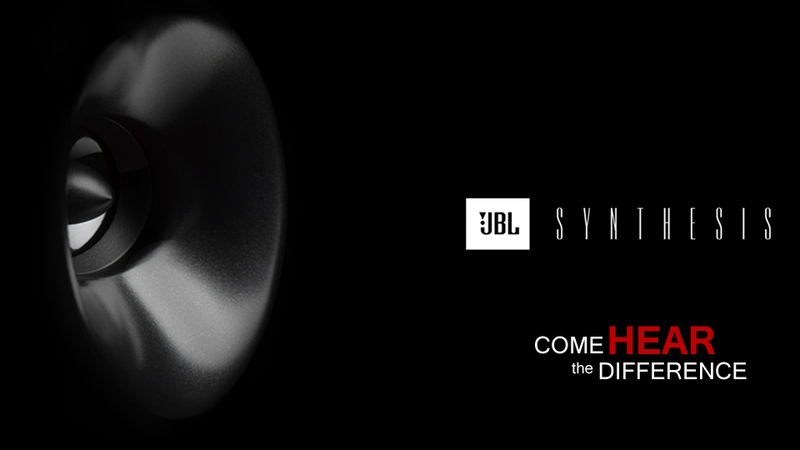 We also have the only JBL Synthesis demo zone in HSR layout, arguably the biggest and best Home theatre experience zone in South India.